The Lower Zambezi National Park is 4092 square kilometres in area with 120 kms of Zambezi River frontage. Its distinguishing features are the rugged escarpment to the north, the river itself, and its numerous islands, lagoons and floodplains which attract most of the wildlife. There are approximately 50 mammal species and 400 bird species which thrive in the Park, as well as a wide variety of spectacular trees, grasses and flowers. This area is still unspoiled as it is new to tourism and is afforded a high level of protection from the Zambian Government and the local tour operators. It was only declared a National Park in 1983, and the Cumings Family, who own and operate Chiawa Camp, brought the first tourists to the Park in 1990. 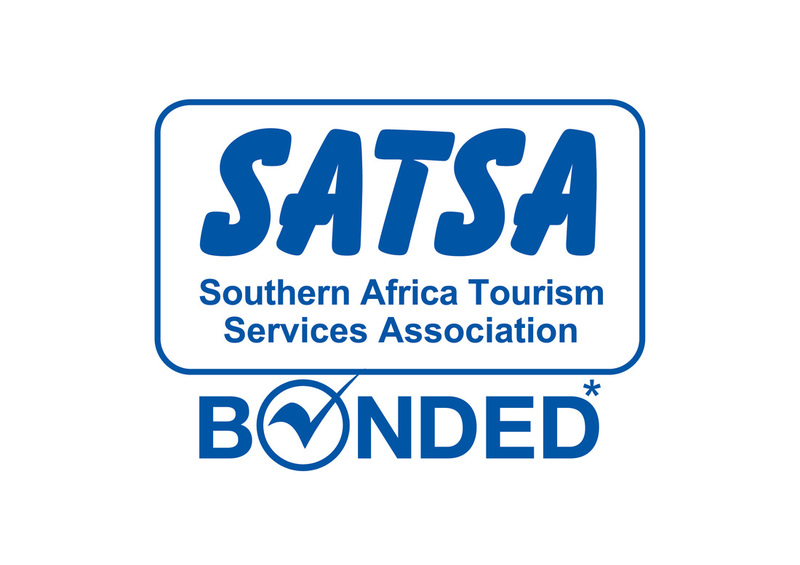 Only licensed operators may conduct safaris in the area, and only the few lodges situated within the Park may conduct river & canoeing trips there. Visitors to the Park are thus assured of seeing very little human activity. With over 300 bird species, lion, leopard, vast herds of elephant and buffalo, prolific hippo, gigantic baobab trees and magnificent stands of acacia, the Lower Zambezi National Park have become one of Africa's most exclusive safari destinations. The legendary Zambezi River is in itself a spectacle and is the namesake of this pristine wilderness. Along its 2700km course, the Zambezi fertilises the Barotse floodplains, plunges over the Victoria Falls and replenishes the massive Lake Kariba before reaching the Lower Zambezi. Here, a myriad of islands have formed, creating a home and feeding ground for an incredible amount of diverse wildlife. Situated on the banks of the Zambezi River in the southeastern part of Zambia, opposite Zimbabwe's Mana Pools National Park, the Lower Zambezi National Park is easily accessible by scheduled flights ( 25 minute hop) from Lusaka. Edge Travel offers a number of fantastic options to this spectacular destination. Contact us for a tailor made safari that will knock your socks off. Virtually no rain during the safari season (mid April – mid November) and typically less than 400mm (15 inches) per annum. The temperature in the valley varies considerably, between a mean of 19 degrees Celsius in June to a mean of 30 degrees Celsius in October.